U.S. Dietary Guidelines in 2010 recommended that Americans eat at least two seafood meals per week for better nutrition and overall health. But many fisheries and fish populations in the world have collapsed and industry officials are attempting to increase farm-raised seafood to make up for dwindling supplies in the open ocean. 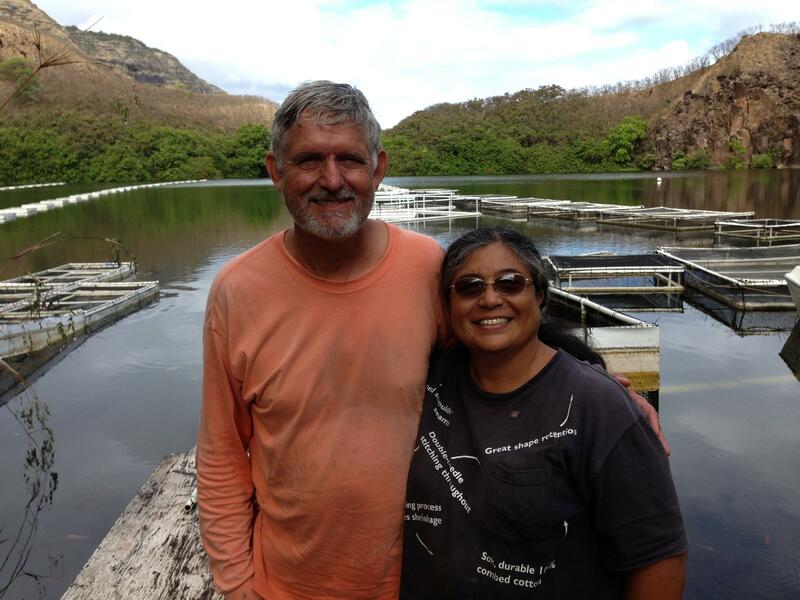 HPR’s Wayne Yoshioka visited an aquaculture operation and filed this report. 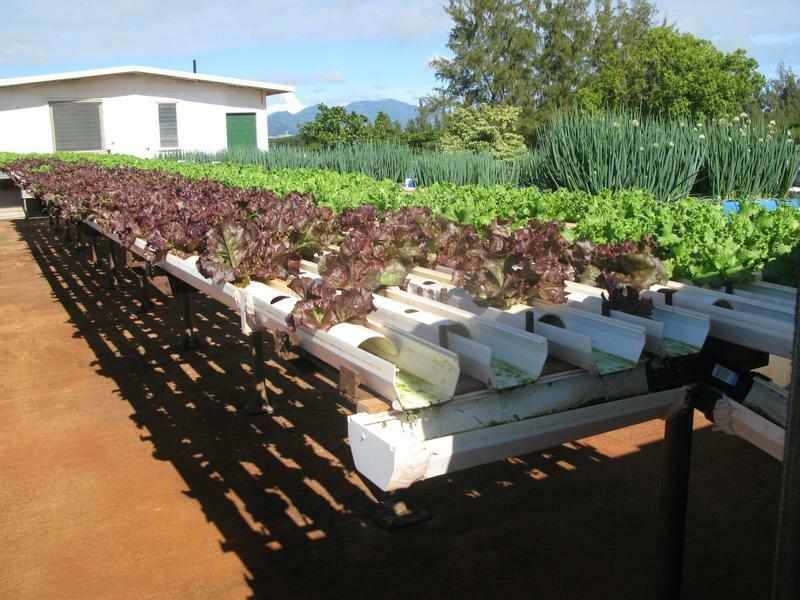 In our latest installment of HPR’s series, “Feeding Ourselves: Hawai’i’s Food Future”, we take a look at an emerging technology…that could change the way we grow our food. It’s a method of growing crops and fish at the same time….and it uses less than 5% of the water that traditional farming does. HPR’s Molly Solomon reports on this sustainable system that’s popping up in backyards across the islands. A local contest is making it easier to kickstart a career in agriculture. An open call for land proposals on some of the state’s prime ag lands could result in a five year land lease…for free! HPR’s Molly Solomon reports. 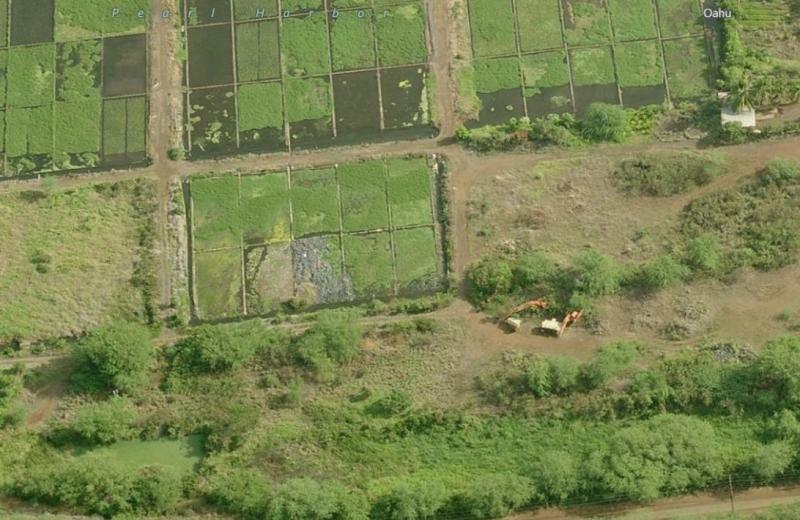 New farming techniques are popping up all over Hawaii. And some of them are in places not even close to traditional farmlands. HPR’s Molly Solomon reports on a program at a local penitentiary that’s growing food behind prison walls.